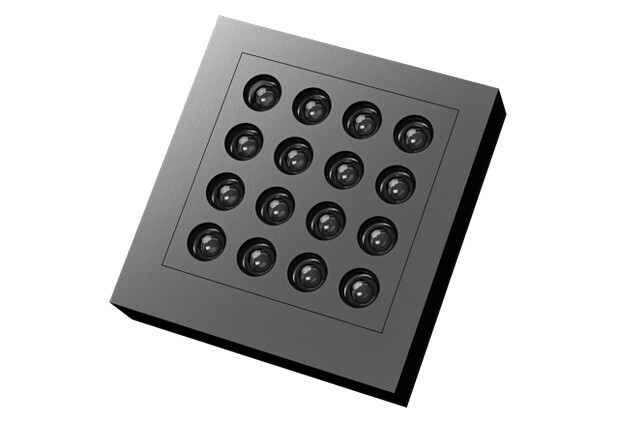 Arriving in 2014: Pelican Imaging 16-lens Array Camera Technology – What it is? We’ve seen various types of camera lenses, and things kept getting better with newer types coming up. Lytro has been one of the latest best, providing options for users to focus on the objects after the picture is actually captured, thus you can have multiple versions of a single picture after a shot is done. Now, there’s something new and better, with the Pelican Imaging’s plenoptic camera system bringing up a new way of having 16 lens together to bring out a perfect and better capture. As of now there is no news about the companies that are working on this camera for their smartphones or devices, but the CEO of the company Pelican Imaging, Chris Pickett, said that the smartphone manufacturers are already trying this technology as trials and it is scheduled to enter the market in the smartphones in the year 2014, which is not far from here. One cannot say whether the Pelican Imaging’s new idea would be a hit or would have the same fate as that of the PureView camera from Nokia, and even the 41 Megapixel lens in the Nokia 808 Pureview, as these both were spread well globally but the appreciation didn’t remain the same, as it was below the expectations. There’s always been a struggle for people to capture the right objects by focusing them, as the focus keeps shifting based on the object distance and movement, but these newer lenses with technology giving you the option to capture now and focus later would shift the expectations to the next level. 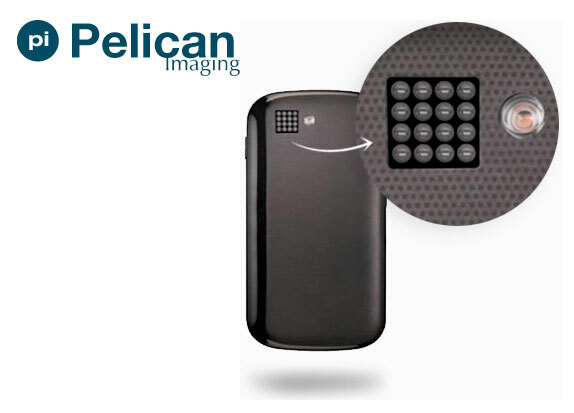 What is Pelican Imaging’s Array Camera Technology? This technology includes 16 lenses at correct distances from each other and these are in the 4×4 grid, and the main function of these multiple lenses is to capture a particular color through each of it, and finally mixing them to bring out a perfect image with reduced noise which is usually seen due to the cross-talk or overlap. The resulting picture which has far better details and quality, comes with a size just 20% larger than that of the normal JPEGs produced by the single lens cameras of the current day smartphones. There’s a 3D depth information produced by the very closely placed lens and it’s more of a software advantage provided by the company rather than hardware. Apart from all this, the picture captured in the Low light using the Pelican Imaging technology would have less noise, and would contain the focus information of the entire scene captured, thus making it possible for users to focus on a particular object after the picture is captured. One of the interesting points to note is that Qualcomm and Nokia Growth Partners have invested in the company, apart from the various venture capital firms and they were able to raise a total of $20M and with this, the company believes to come up with the best imaging technology ever used in mobile phones.